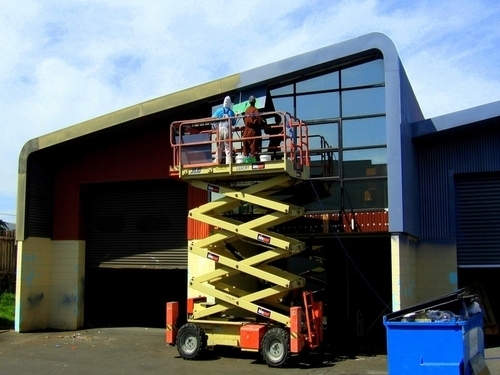 We cater for all industrial and commercial painting work including factory interiors, building exteriors and roofs. 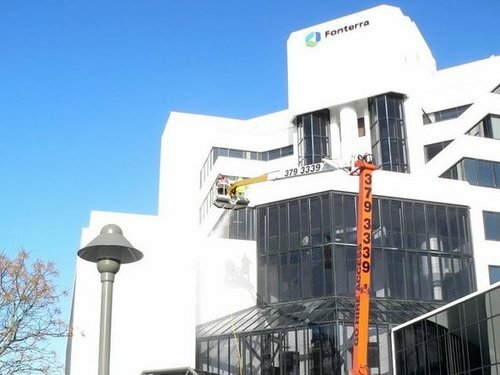 Our team also specialises in office renovation, plant and machinery and silos (interior/exterior). Our water-based antimicrobial and other performance coatings are VOC (volatile organic compound) free making them suitable for food processing plants and the dairy industry. 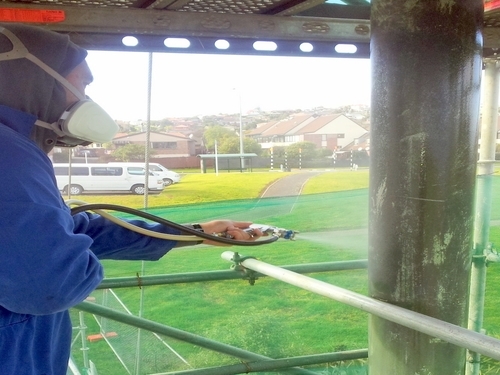 We specialise in airless, brush and roller applications of all major coating systems and offer prompt service and cost-effective solutions within budgetary constraints. For any coating system, correct preparation is the key to a long-term solution. 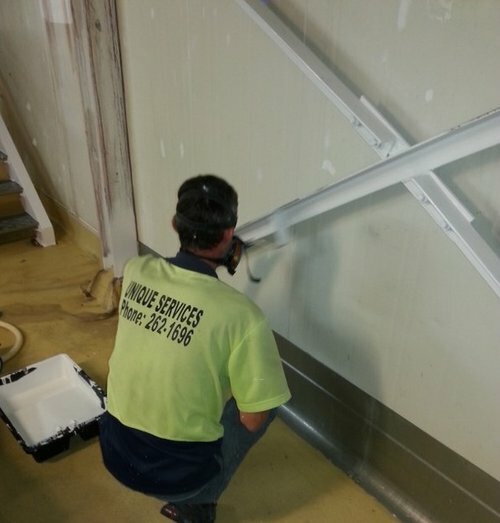 Our painting division has experience in all types of surface cleaning and preparation from food processing plants to large commercial buildings. 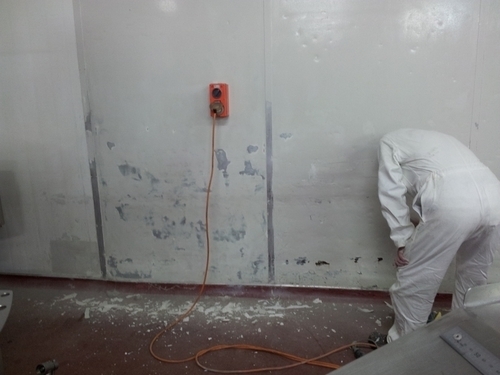 By strictly following paint manufacturers surface preparation instructions, we ensure the best possible result. 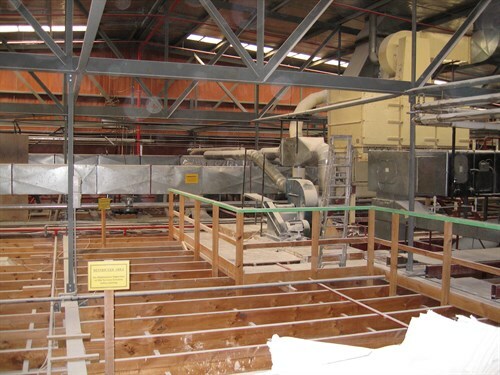 See our section on Industrial Cleaning for more details. The paints and coatings used by our team adhere to international requirements for VOC (volatile organic compounds). Our range includes water-based epoxies and are VOC free and approved by the American Green Seal Organisation. 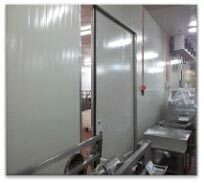 VOC free painting systems are used in food processing areas to avoid possible contamination of food products. We also supply and apply a range of antimicrobial finish coats that incorporate new technology, which physically destroys pathogens rather than chemically poisoning them. This system precludes leaching of toxic chemicals onto the surface of the dried coating. No matter your needs we can write a specification (or arrange for one from major paint companies) that will best serve your building’s needs. 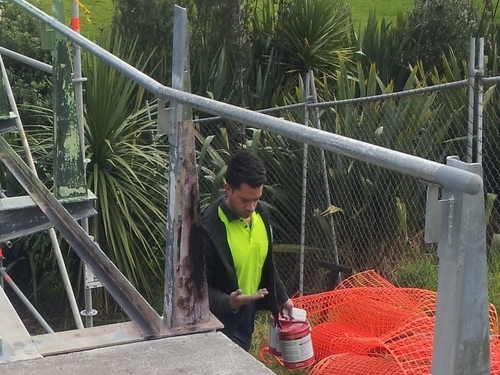 Unique has a qualified coatings inspector as well as a paint chemist that make this specific service possible. 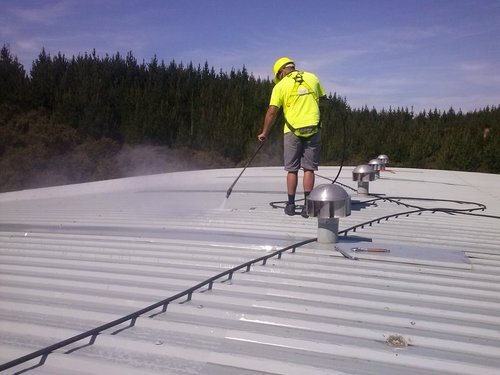 Cleaning, rust treatment and coating of roof areas is a central part of our business. We focus on providing exceptional service using the highest quality materials. We restore roof areas back to a great condition by applying rust inhibiting and high-build coatings. We also refasten roofing material where necessary. 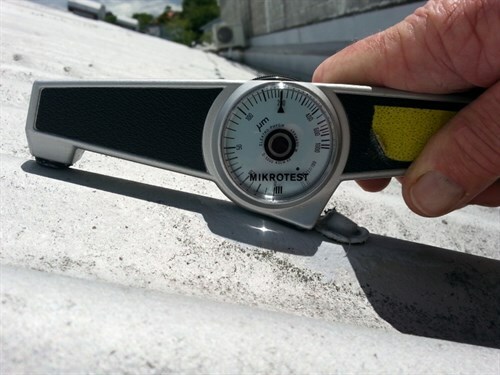 Gutters and roof areas that are corroded can be repaired, often without removing the roof material, minimising disruption in client’s workplaces. We assist many clients with the restoration of deteriorated decks and gutters. Many butynol products don’t last as and are very expensive to remove and replace. With the correct preparation and priming, we can use the existing gutter as a template or mould to replace with a liquid membrane, that bonds and follows the contours of the original application. We can supply products that will accept ponding (water laying on the surface). Rust treatment of steel is critical to maintaining the integrity and aesthetics of the structure. We can wet or dry blast, use electric grinders or scrabbling guns. After removal of the rust and scale, we apply the best possible materials including rust conversion substances before coatings are applied. 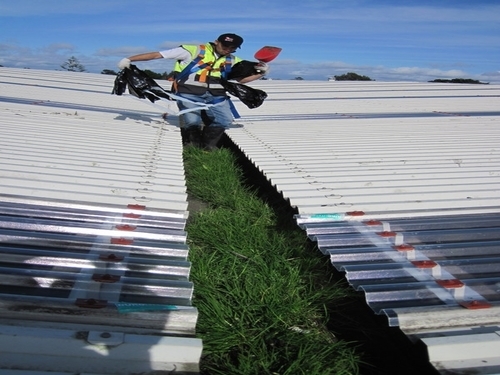 After preparation, we apply a range of different coatings depending on the location and use of the structures. We can use zinc-rich primers followed by a high film build of Epoxy finish coats. Film thicknesses are taken at all stages of the painting, and all coatings are applied strictly in accordance with the manufacturer’s specifications. Chillers and cool store wall areas can be damaged easily by forklifts, way-ward pallets, and wear and tear. Replacement is costly, time consuming and disruptive. We can repair, refurbish and maintain poly panel lined chillers, cool stores and food production areas. Repair of damage, holes, gouges etc. Paint is matched to the existing colour as close as possible and special etch primers are used to ensure long life. The combination of frequent rainfall, high humidity, strong UV, and salty environments can result in leaks or corrosion of rebar in concrete and masonry structures. 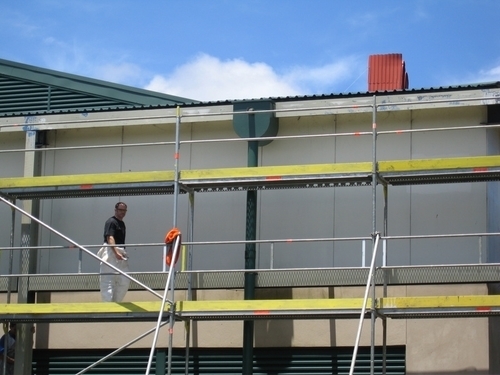 We apply high build elastomeric coatings which form a protective layer and can accommodate substrate movements. Elastomeric systems also provide workplaces for roof areas and canopies where leaks can cause disruption. In some circumstances, they can also be used as a solution for ponding water. We offer a number of options from using high-quality urethane to sacrificial wax based coatings. These can be hot water washed to remove the graffiti and then re-applied. 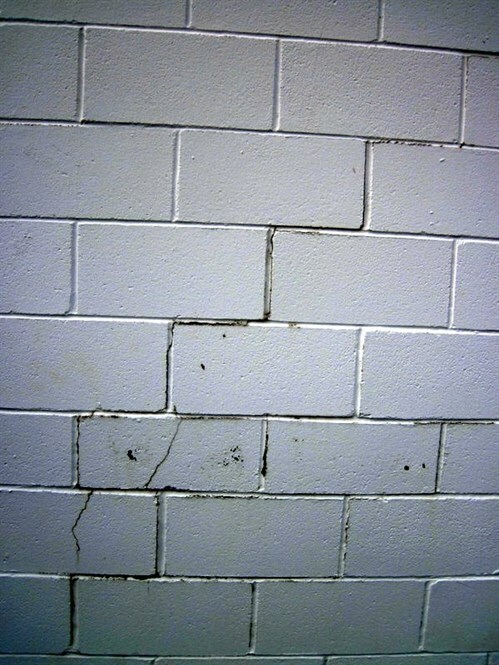 We can evaluate and recommend the most cost effective way to combat this unsightly damage. Our team can tidy up and refurbish plant and equipment that is tired, second hand, being sold as surplus or just needs a spring-clean. 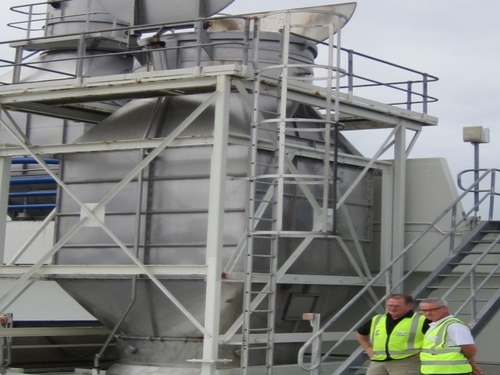 We endeavour to break the plant down, degrease, clean, sand, fill then paint. We use industrial primers that have great adhesion and hard wearing top coats in the colour of choice. 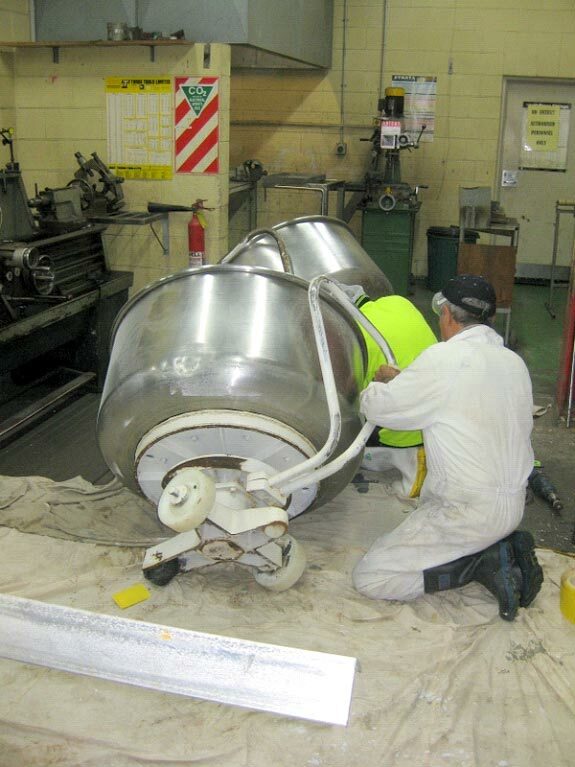 We specialise in airless, brush and roller applications of all major coating systems, and offer prompt service and cost-effective solutions within budgetary constraints. In addition, we will work 24/7 to ensure the least amount of disruption to our clients. 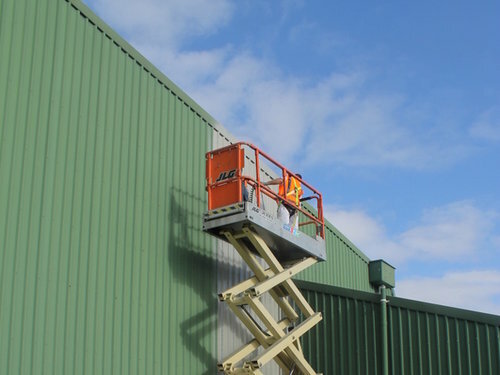 Our close association with independent paint companies that specialise in industrial coatings, can provide independent specifications, inspections and reports to suit your specific requirements. Unique Services can assist with colour scheme selection.